Summertime is fun time! 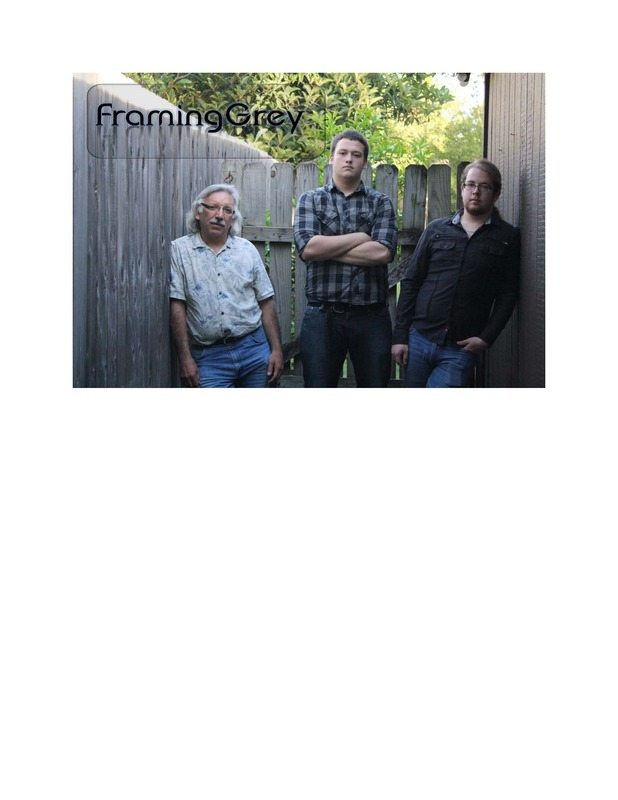 Framing Grey is booking gigs for this summer in Houston. Can I just say how excited I am? They sound good!